You do, in fact. Blue or Gold? That's legitimate by the way. I'm not a hateful person. Lol I posted in the wrong forum. I remember you asking what I was responding to. Is it by trading or gifting? 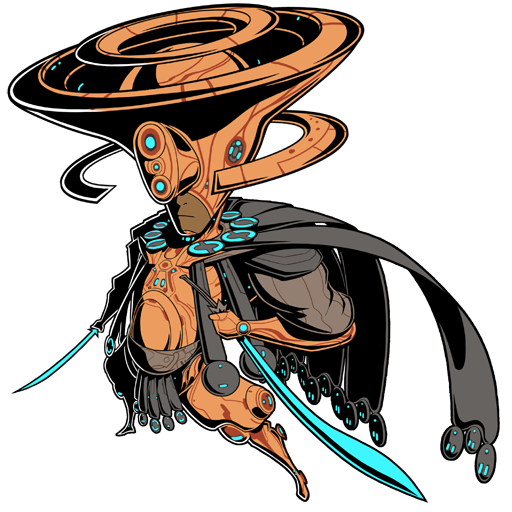 Because if by gifting you should give away forma too. Gifting. I'll add in forma in the OP. I had a story and everything too. There was going to be a duel! It was supposed to be awesome! Alas, I was timid, and didn't post. I didn't know that "timid" was a thing you could do. I had just started writing. I was worried it wouldn't have been good enough. I was thinking 5000 is a little excessive, maybe a frame could go out every 2,500th post? Thoughts? What will 5k be though? Frame; the threshold would be 2,500 posts instead of 5,000; a frame every 2,500th post. 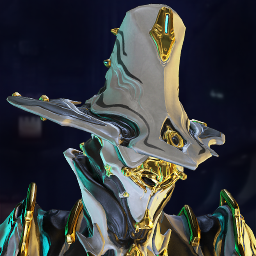 You will never be alone tenno. We are all alone in this world. More input is always better, especially when writing creatively. If you're afraid of something not being good enough, just be the judge of your own work and alter/solidify it accordingly. Don't worry about what others think. But I cannot say that your mentioned feelings are alien to me. I've gotten much better since then. First person is my forte. We all taking a break from this thread? I sorta want a nap.